This section of the blog you will find out about our past, recent and upcoming adventures. I feel every vacation is a learning experience and any tips/advice (especially on how to save money) is important to share with all of you. 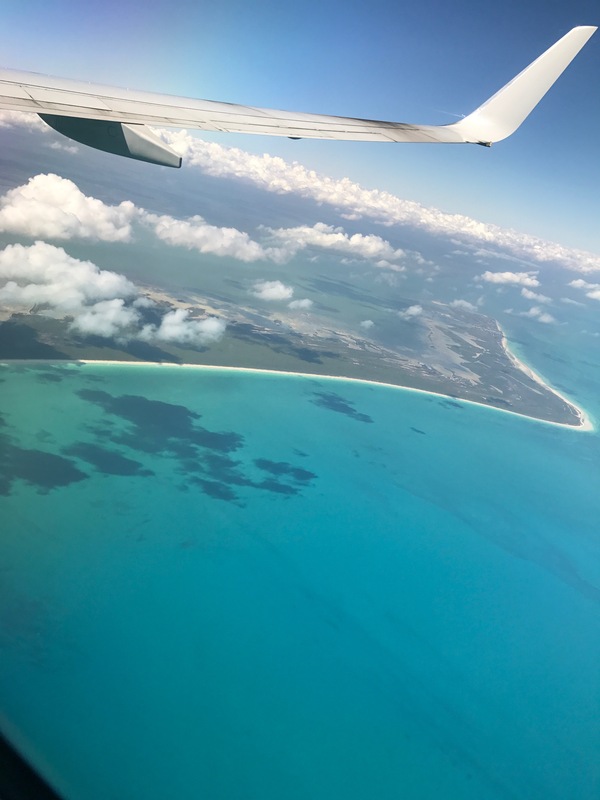 Making our descent to Mexico! My husband and I were lucky enough to be able to travel to Mexico last month (March 2017). We went with another couple (NO KIDS) and had an a most deserved re-charge vacation. Check out this link for my review on the resort and our stay. 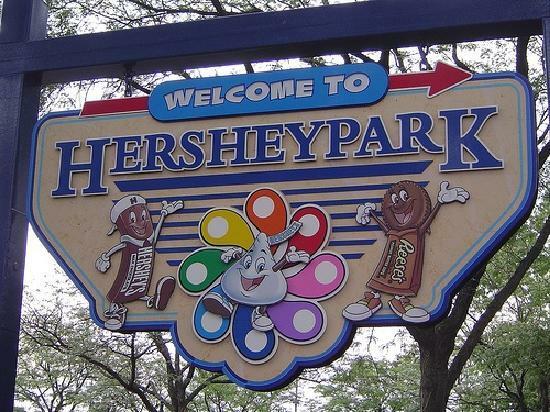 Currently we are planning a visit and tour of Hershey Park in Hershey Pennsylvania! 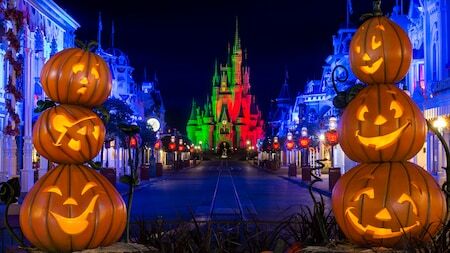 I am sooooooo excited about this trip! This will be a road trip for us. It should take about 5 1/2 hours to get from Rhode Island to Hershey Pennsylvania. I will be sharing how to stay sane (or at least how I tried), even with all of the “Are we there yets?” I will be sharing all of the awesomeness that is, Hershey Park. Also sneak peeks of the accommodations where we stay.